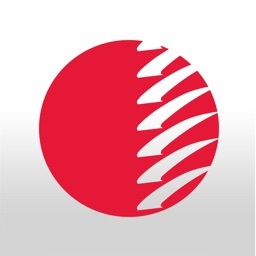 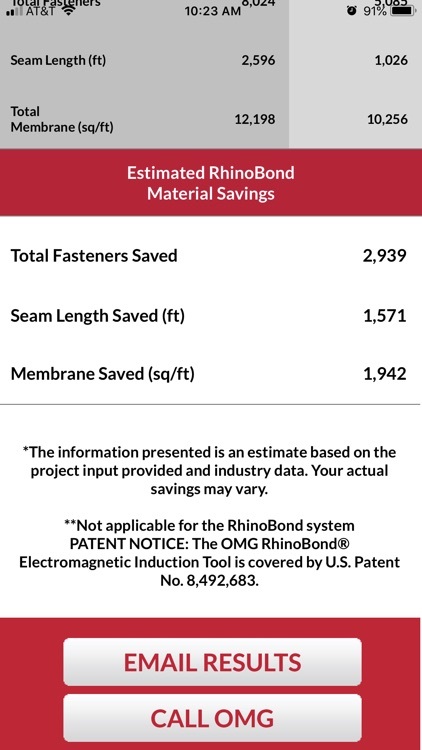 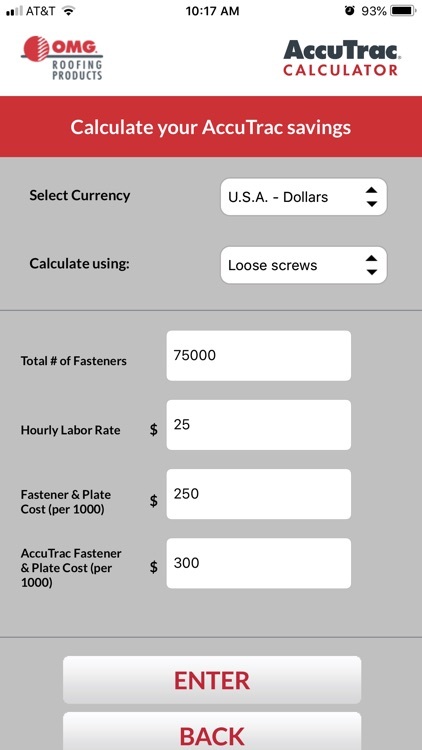 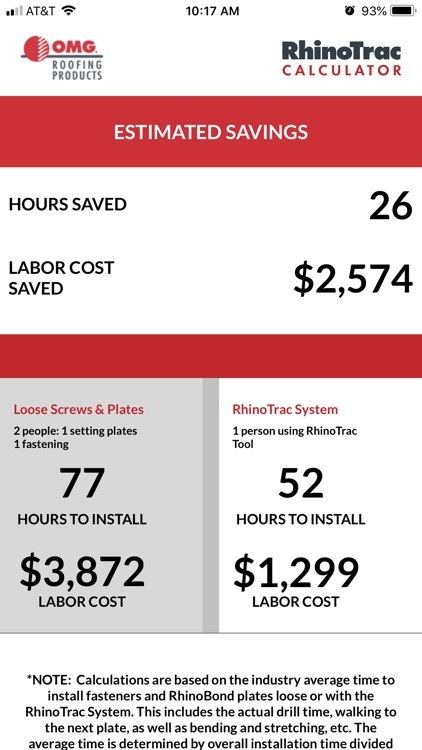 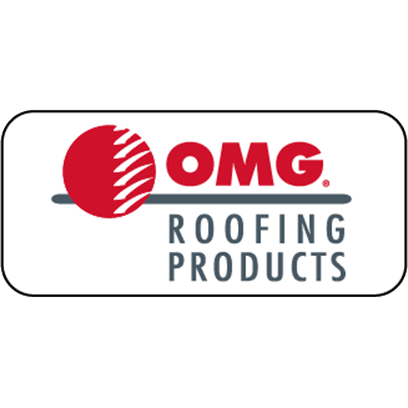 OMG Interactive by OMG Roofing, Inc.
Now you can calculate estimated labor and material savings provided by OMG Roofing Products’ superior productivity tools anywhere or any time. 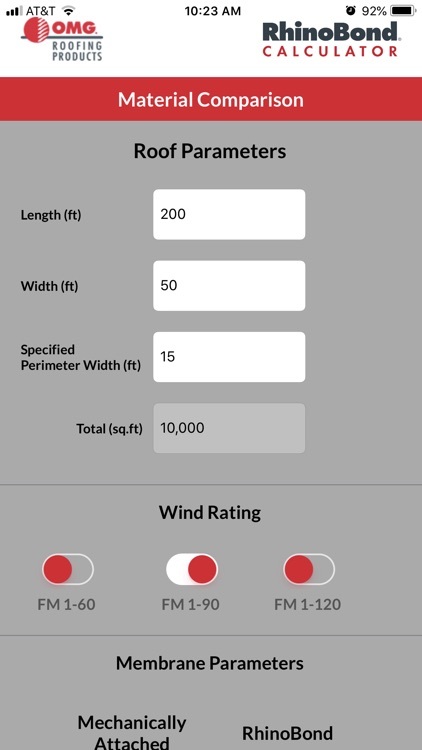 Simply provide your roof parameters, for immediate results. 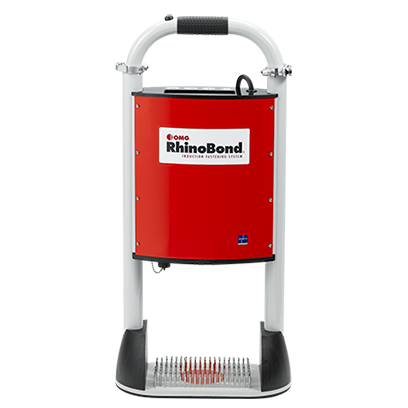 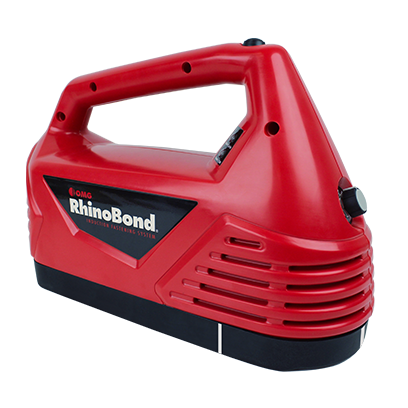 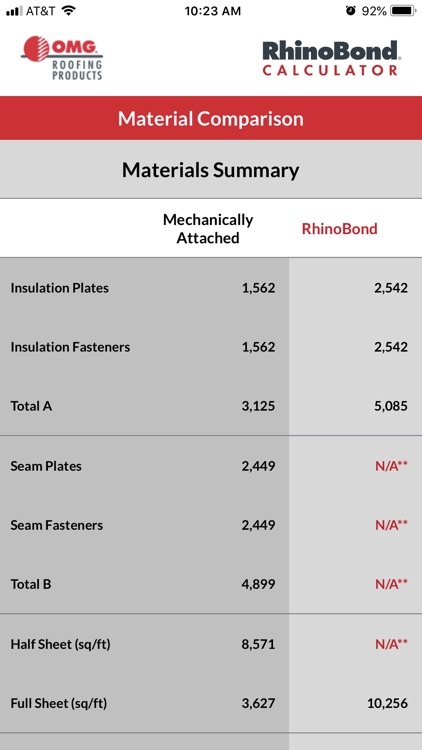 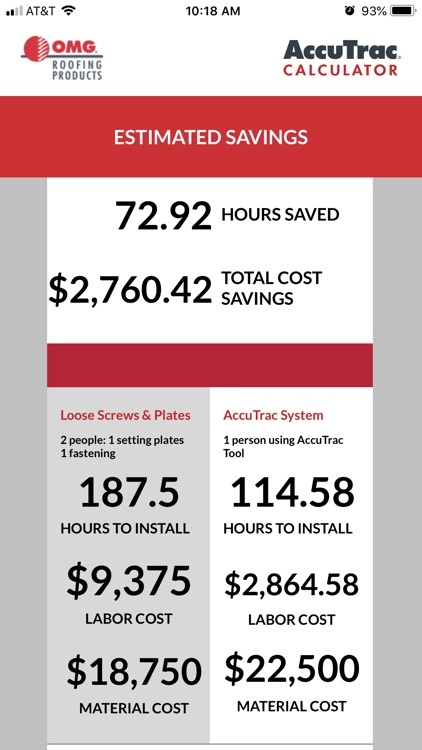 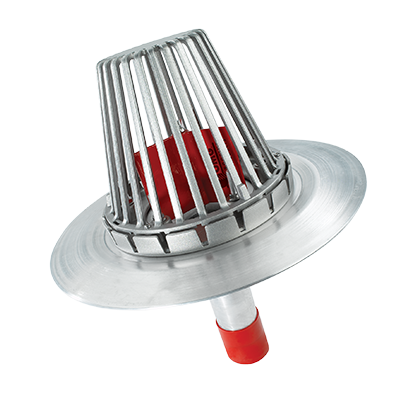 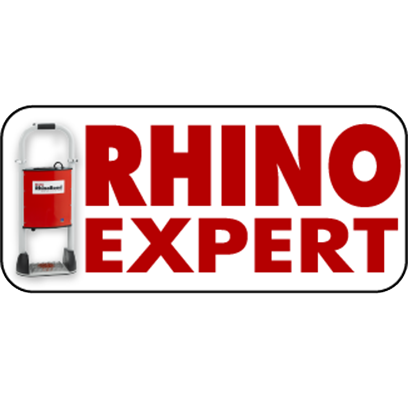 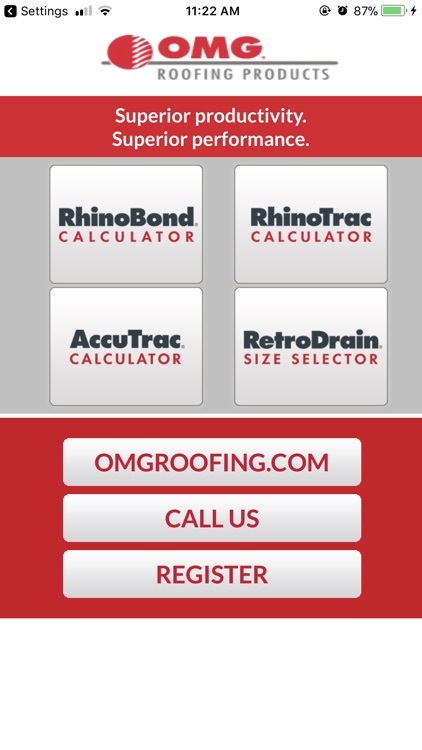 Separate calculations for OMG RhinoBond®, OMG AccuTrac®, OMG RhinoTrac and OMG Roof Drains are provided. 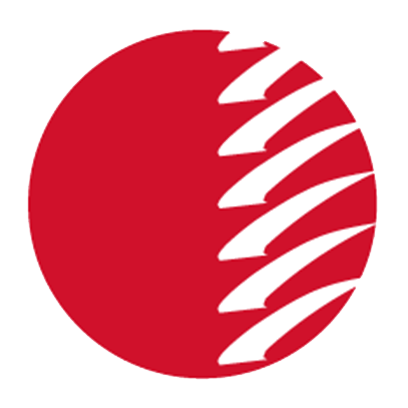 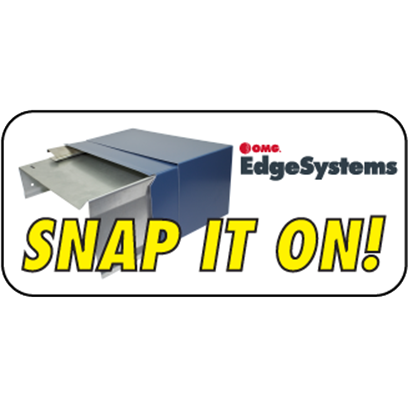 Conveniently you have the immediate option to share your results by email. 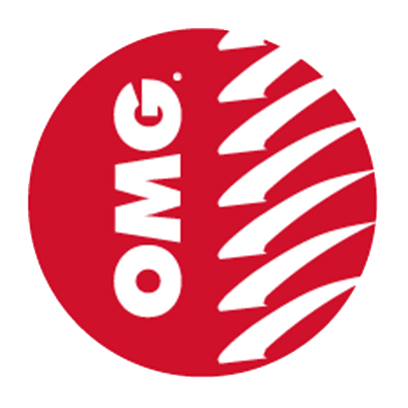 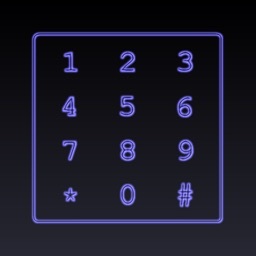 OMG Interactive is fast and easy to use. 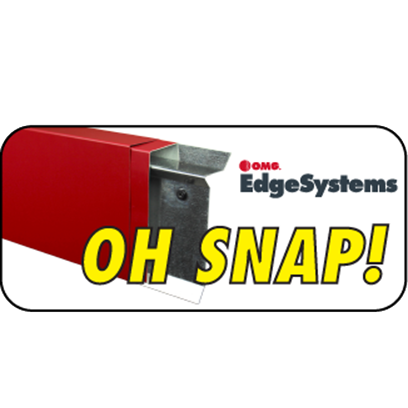 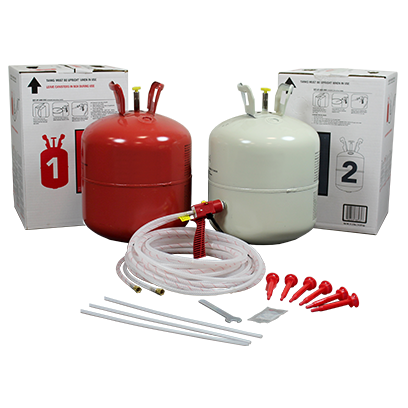 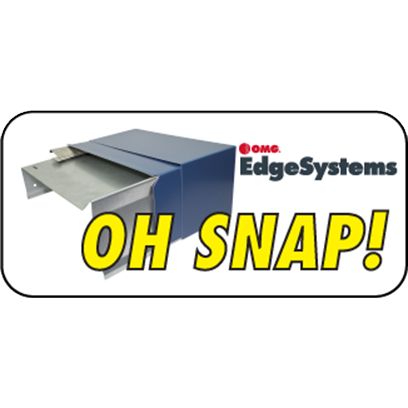 Headquartered in Agawam, Mass., OMG Roofing Products is North America’s largest manufacturer of commercial roofing products featuring specialty fasteners, insulation adhesives, drains, pipe supports, emergency repair tape, edge metal systems and productivity tools. 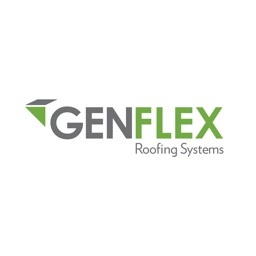 The company’s focus is delivering products and services that improve contractor productivity and enhance roof system performance.